Ceiba Renewables are committed to the highest quality work and professionalism. At Ceiba Renewables, “Demand Better” means never settling for less than the best. We’re committed to delivering more savings now and more over time and dedicated to delivering an amazing customer experience. Covering Scotland from our base in Ayrshire we have installations in Glasgow, Argyll & Bute, Aberdeenshire, Perthshire, Stirlingshire, Dumfries & Galloway. We have an in-house close-knit team of sales, design, installation and maintenance experts, and when required we utilise a trusted network of local contractors to carry out aspects of roofing, electrical and groundworks. Our aim is to install the highest performing systems at the most competitive price possible and we work with our clients to achieve this without sacrificing quality. 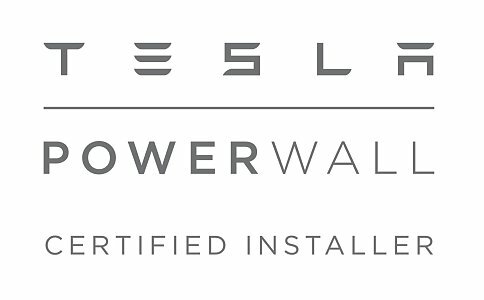 As a Sunpower Premier Partner, Tesla Energy Certified Installer and Which? Trusted Trader we have been through rigorous selection and assessment processes. Our solar systems are designed for high performance, reliability and long-term savings, and we’re committed to each client relationship. We’ll never settle for anything less and neither should you. Which? Trusted Trader service meets record-setting technology. 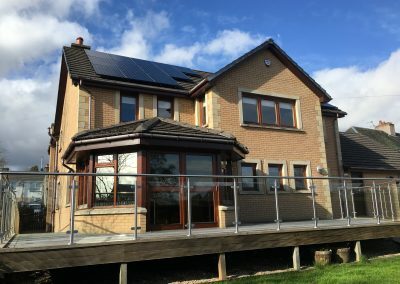 Ceiba Renewables pride themselves on installing cutting- edge solar technology which are designed to last, putting customers first and delivering a superior experience at every step of a customer’s unique solar energy journey. 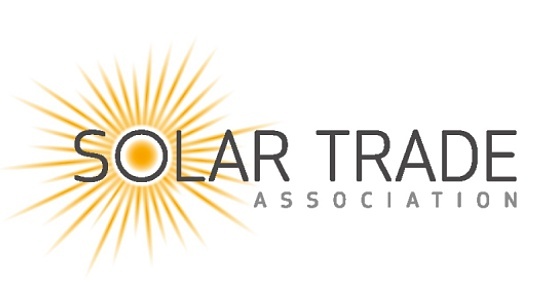 We are proud to offer our clients the most powerful solar systems on the planet and a trustworthy customer experience. Ceiba Renewables is committed to The Ceiba Renewables Way philosophy, defined by the highest quality work and professionalism. 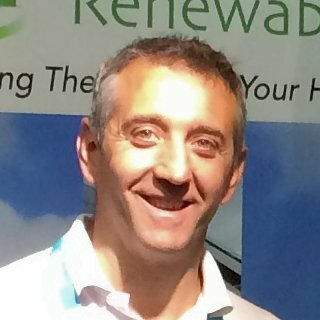 Founder and owner of Ceiba Renewables since 2008, Duncan has a wealth of experience in installing renewable technologies. Duncan’s focus is to develop a company that has a positive impact on the environment and society through renewable technology. 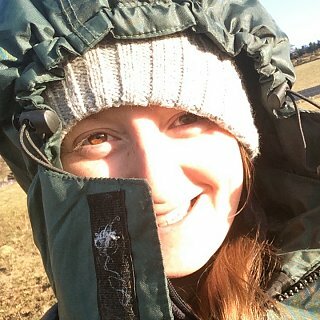 Joined Ceiba in 2011, Debbie brings her practical problem-solving skills to her multi-faceted role at Ceiba which includes installations, administration and H&S. After leaving SSE Renewables and joining Ceiba in 2015, Alastair brings his project management and construction skills to the team. 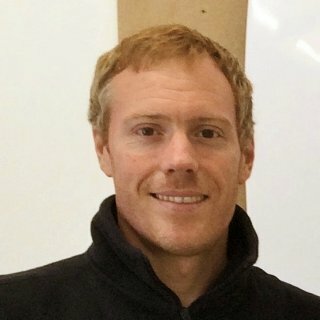 Alastair is primarily involved in business development, consultancy and installation work for Ceiba. Ceiba Renewables was founded in 2008 with the purpose of making a positive contribution to the environment and society through the installation of clean energy systems. Everything that we do stems from our founding purpose, from the selection of the products we install to the level of service and advice we provide to our customers, our focus is on delivering environmentally-friendly, long-lasting, high performance installations. From 2008 to 2011 we were involved in solar thermal and small-scale hydro projects. 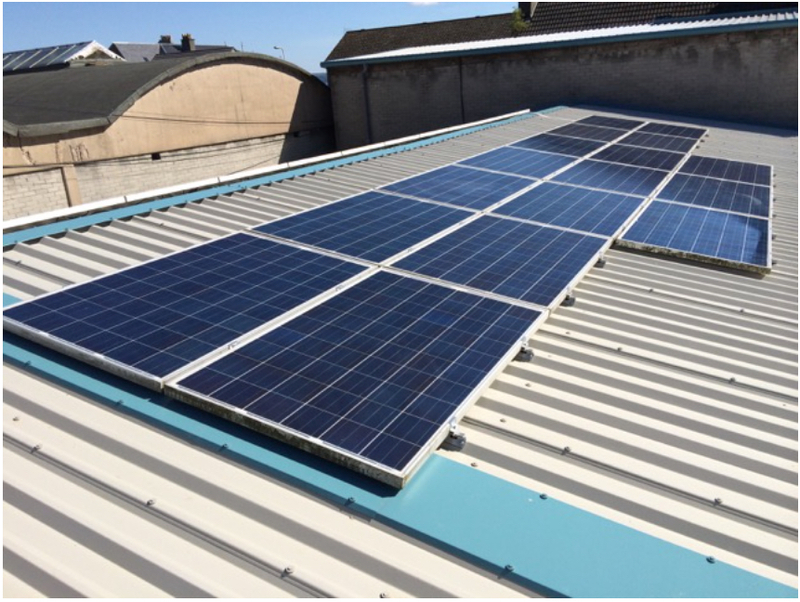 As the solar PV market began to grow we adapted our knowledge from grid-connected hydro to solar PV and since 2010, solar PV has accounted for 90% of our business with other technologies such as Voltage Optimisation, G59 Testing and consultancy work accounting for the rest of our work. A family-run business, we have deliberately kept ourselves small which has allowed us to adapt to the peaks and troughs of the volatile renewables industry. While many in the solar market have decided to compete on offering the cheapest price, we have often seen installations where sub-standard products and installations mean that customers end up paying for additional maintenance and replacement parts well within the expected lifespan of the system. These parts are often manufactured for cheap financial cost but high environmental and social cost which contradicts the key point of switching to clean energy. For those reasons you will have a slightly higher initial capital cost on a solar system from Ceiba Renewables, however you will gain much more in the long-term. 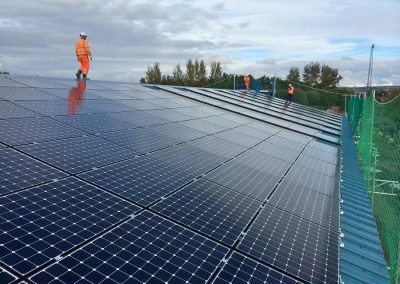 Our aims for the future are to maintain a steady organic growth and bring high quality solar power to many more homes and businesses across Scotland. Stand For Trees is an innovative grassroots campaign that enables real action to stop forest loss: the number one cause of species extinction and second-leading cause of CO2 emissions globally. Although we know stopping deforestation is critical to curbing climate change, we continue to lose a forest the size of New York City every 48 hours. And deforestation and forest degradation are now larger contributors to climate change than every plane, train, car, and ship on the planet combined. The core purpose and vision of Trees for Life is to restore the Caledonian Forest and all its constituent species of flora and fauna to the Scottish Highlands. They aim to provide a powerful and educational experience that will promote the work of restoration to wider audiences. Through providing a demonstration of the techniques of ecological restoration, we aim to inspire similar projects elsewhere in the UK and around the world. The Ceiba Tree is a majestic tropical South American tree which can grow to 150 feet tall and 500 years old.